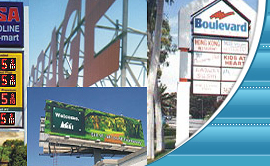 National Sign Network customers deal directly with the local member company which provide the local permits, approvals, manufacture, installation and service for the lifetime of the sign. Customers have the confidence to know that all members are pre-screened to ensure they are fully licensed and insured for your protection. 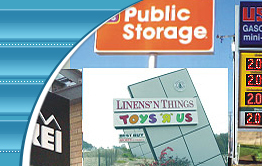 Whether your project requires, illuminated channel letters, pole or monument signs or awnings, National Sign Network has the sign products and services you need. Enter your zip code now to search for a member near your business.